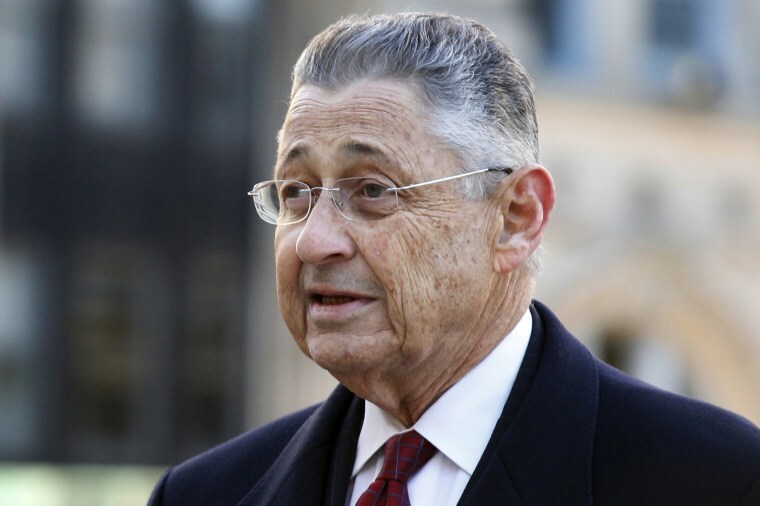 The corruption conviction of former Assembly Speaker Sheldon Silver was overturned Thursday by a federal appeals court that cited a recent Supreme Court ruling that narrowed the definition of what it takes to convict a public official. The three-judge panel of the 2nd U.S. Circuit Court of Appeals in Manhattan said it could not conclude that a rational jury would have convicted the Democrat if it had been properly instructed on what constitutes an "official act." Silver was sentenced last year to 12 years in prison after he was convicted of collecting $4 million in kickbacks from a cancer researcher and real estate developers in return for using his powerful post to help them. He has not had to report to prison while he awaited the outcome of his appeal. The appeals court said the judge's instructions on the law were not consistent with the Supreme Court's recent reversal of the conviction of Virginia Republican ex-Gov. Bob McDonnell. "While the Government presented evidence of acts that remain 'official' under McDonnell, the jury may have convicted Silver for conduct that is not unlawful, and a properly instructed jury might have reached a different conclusion," the panel wrote. In reversing McDonnell's conviction on charges he illegally accepted more than $175,000 in loans and gifts from a businessman, the Supreme Court raised the standards federal prosecutors must use when they accuse public officials of wrongdoing. The 2nd Circuit said the instructions given to the Silver jury by the trial judge were consistent with precedential rulings in other cases prior to the Supreme Court decision in the McDonnell case. Acting U.S. Attorney Joon H. Kim said, "While we are disappointed by the Second Circuit's decision, we respect it, and look forward to retrying the case. Although it will be delayed, we do not expect justice to be denied." Lawyers for Silver didn't immediately comment. The ruling adds further uncertainty as to what will happen with the appeal of the conviction of former New York Senate leader Dean Skelos. Skelos, a Republican, was convicted in 2015 on extortion, bribery and conspiracy charges. He, too, has cited the McDonnell ruling in his appeal, which is pending. Lawyers for Skelos did not immediately respond to messages seeking comment Thursday.